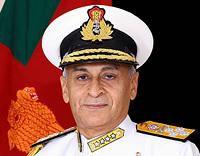 During the visit, the Cabinet Secretary interacted with Vice Admiral Girish Luthra, The Flag Officer Commanding-in-Chief and other senior officers of HQWNC. 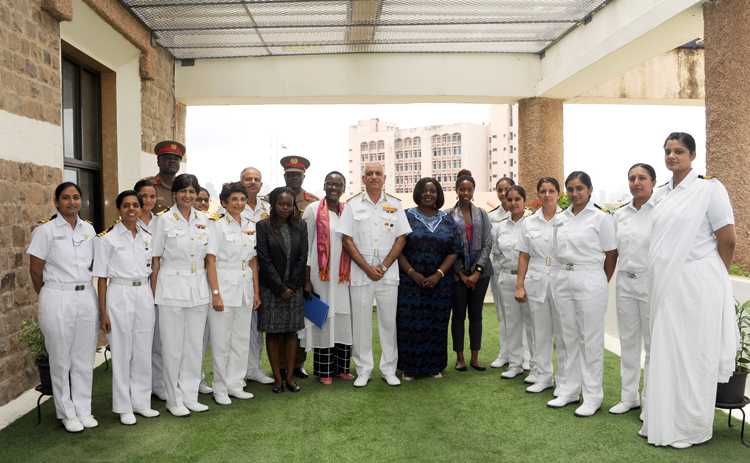 The delegation visited guided missile destroyer of the western fleet 'INS Kolkata' and Mazagon Dock Shipbuilders Limited. 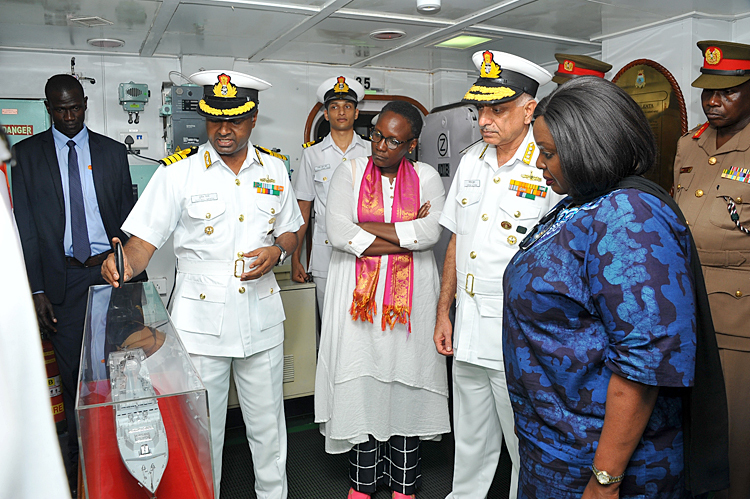 India has been providing training to Kenyan naval personnel in India, as well as in Kenya. 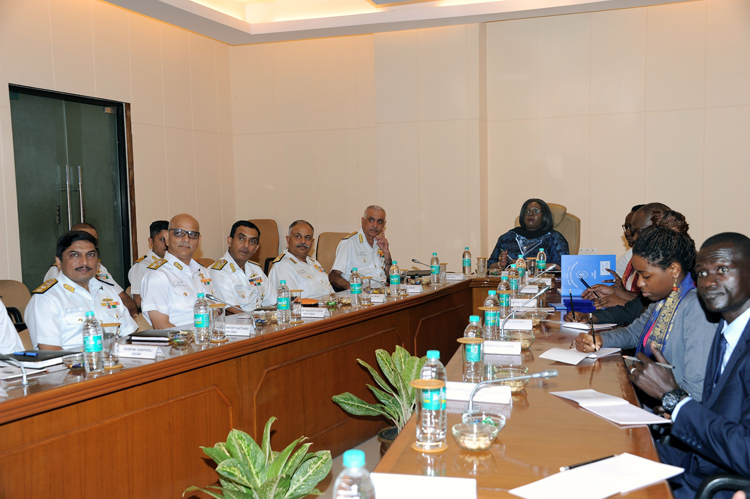 Indian Navy and Kenyan Navy have also undertaken joint hydrographic survey of Kenya coast. 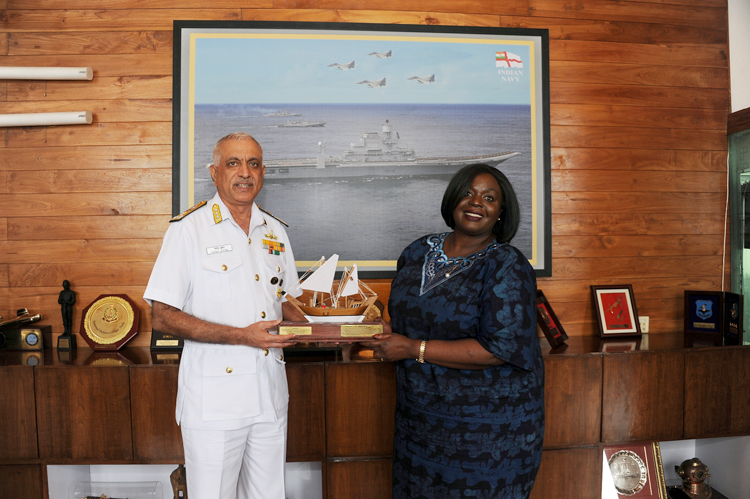 IN Ships has been visiting Mombasa port. 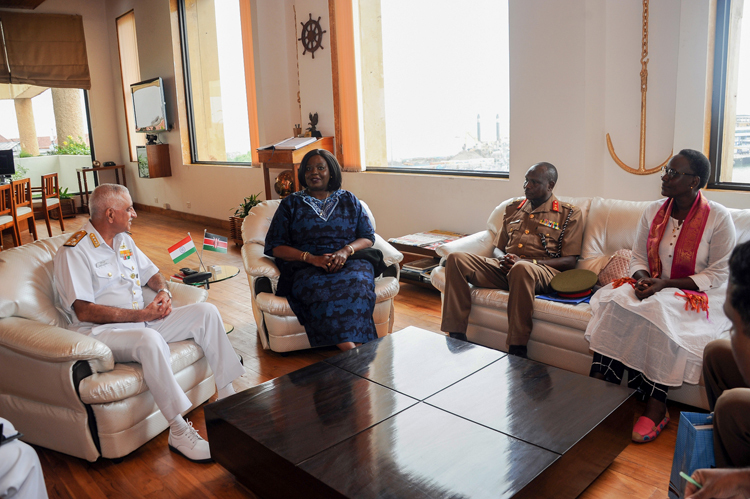 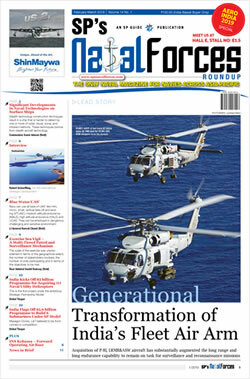 Both navies are committed towards ensuring maritime security in the northern Arabian Sea. 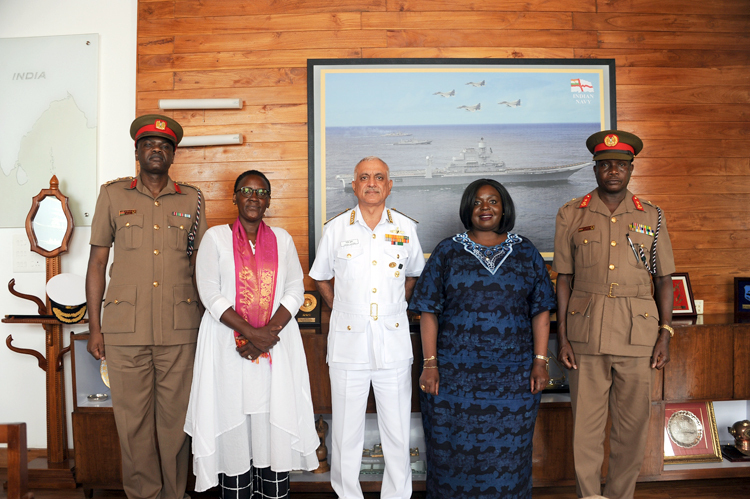 The current visit by the Cabinet Secretary would further strengthen the existing defence cooperation between the two countries.